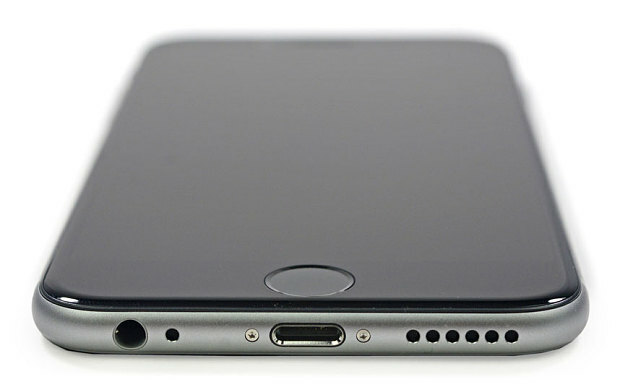 Intelligent Energy, a British technology company has claimed a main smartphone breakthrough by inventing an iPhone that can remain without recharging and runs instead on a built in hydrogen fuel cell. 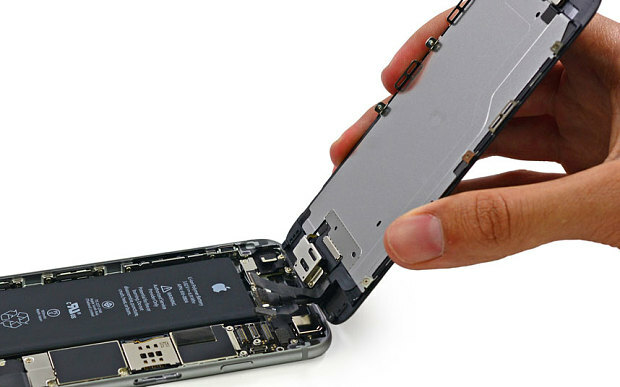 The company had developed a working iPhone 6 prototype comprising of both a rechargeable battery together with its own patented technology in creating electricity with the combination of hydrogen and oxygen producing small amounts of water and heat as waste. Scientists have been aware for over 175 years that the reaction of hydrogen and oxygen which can produce water can also create electricity. Intelligent Energy’s advanced version of the chemistry uses layers of steel as well as plastic which are similar to the breathable Gore-tex preferred by hikers in order to multiply the effect. The company is said to be working closely with Apple and what is said to be the first in the world, has incorporated a fuel cell system in the present iPhone 6 without any changes to the size or shape of the device. The only differences when compared to other handsets are the rear vents for the slight amount of water vapour to escape. Intelligent Energy would be scrapping the diesel backup generators which tend to power mobile masts when India’s grid takes one of its common unscheduled breaks. The company which is based in Loughborough would be replacing around 26,000 internal combustion engines with its own hydrogen fuel cells driving the sub-continent’s mobile setup to the cutting edge of the energy industry. Over the years, the company has built up a portfolio of around 2,000 patents and patents pending, in order to protect its version of a hydrogen fuel cell. Intelligent Energy is said to be considering on the cartridges sale price. Executives are of the belief that for the price of a latte, a market valued as much as £300bn a year could be opened up. Chief executive of Intelligent Energy, Henri Winand, who has refrained from commenting on rumours of Apple’s involvement, had said that `to their knowledge, this has never been done before. He has informed that they have achieved in making a fuel cell which is so thin and can fit in the existing chassis without the need of any alterations as well as retaining the rechargeable battery. This has been an important step and if one intends moving to a new technology, one will have to give people a path they would be comfortable with. Seen by The Telegraph at Intelligent Energy’s Loughborough headquarters, on the prototype fuel cell iPhone, hydrogen gas is refuelled through an adapted headphone socket. The company is creating a disposable cartridge for the commercial launch that would slot in the bottom of upcoming smartphones and comprise adequate hydrogen releasing powder for a week of normal usage without the need for recharging. The company’s corporate finance chief, Mark Lawson-Statham has stated that `their view is that this is out for a couple of years though it’s’ about how soon their partners would want to press the button and get on with it. Apple has refrained from commenting. Intelligent Energy has been selling fuel cell charger already, known as Upp, solely through Apple Stores.